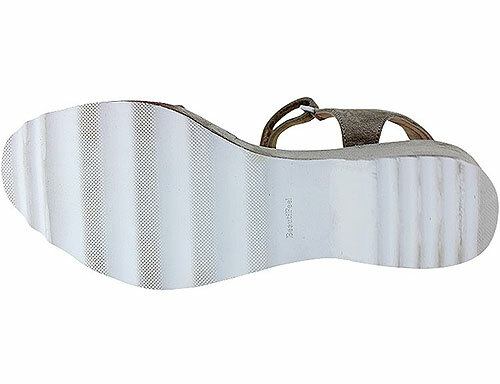 With a perfect wedge, tons of cushioning, and dual adjustability, the Emma is a wonderfully sophisticated walking sandal. 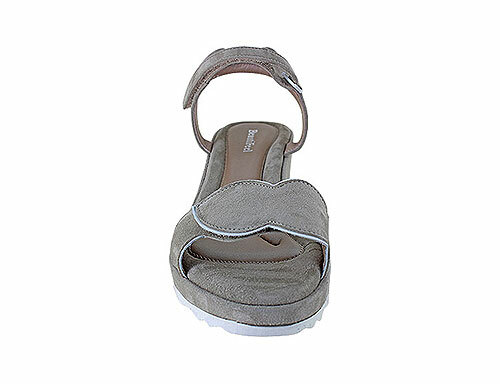 The matching front strap and outsole detail provides an elegantly whimsical touch. 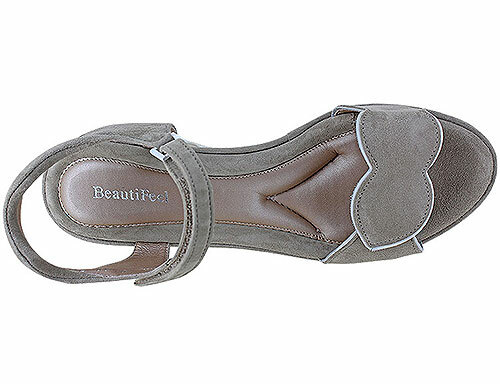 The Emma is part of BeautiFeel's City Shoes collection.